Your #1 tool for putting it all together after attending a professional conference. . . 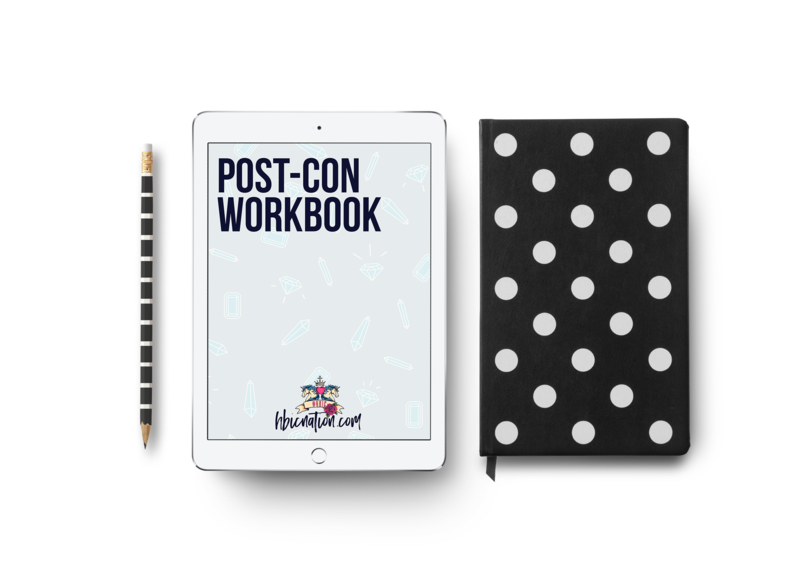 If you love lists and goal-setting (or if you don't even know where to begin), download our FREE workbook and start building your empire. HBIC, you're all set! You'll now receive updates (and other awesome freebies) from HBIC Nation. And if you're so inclined, you may request to join the daily chats and special events on our online community.